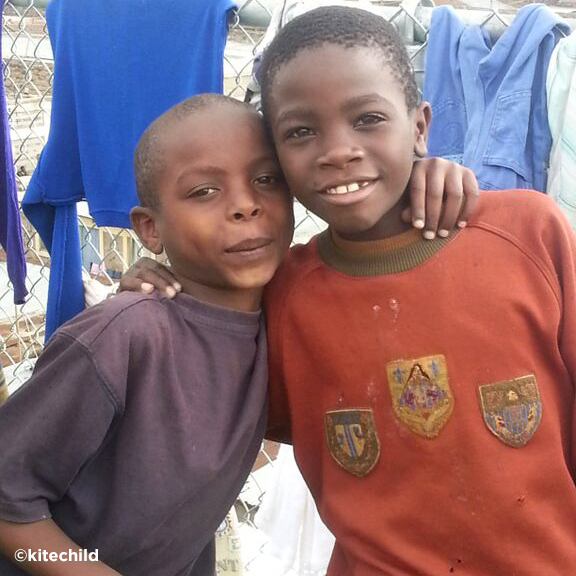 A happy #tbt with our friends from Kenya! We visited the Watoto Wema home in 2012 and can’t wait to go back! It’s amazing what’s happened in 3 years: a greenhouse, a chicken farm and a clean water project. We’ve been grateful to work with this home and the 57 children who live there. Together, this partnership has improved the health, nutrition and wellbeing of these children and we know it’ll only keep getting better!